Yes! You’re engaged!! Your engagement session planning has to be on your mind. Where? How can I make our images represent us? I prefer to schedule engagement sessions at a local park right before sunset. To create beautiful park photos the weather and sun is the biggest concern. My studio policy for engagement sessions are that if there is a 60% or greater chance of rain on the scheduled day we reschedule for a better day. In your second location is when you can really give your images some personality. To give you a few ideals to make your engagement session more unique, I have a few suggestions. If your not from the St Louis area you can take a few of these ideals and find similar venues in your city. This is a perfect example of how planning for a sunny day at the “magic hour” pays off. I absolutely love the sun behind the trees. One of my favorite engagement sessions was at Sacred Grounds coffee shop in Edwardsville, IL, a favorite of the couple. The pastries and Harry Potter books gave an insight into the personalities of the couple. If you have a perfect coffee shop then this would be perfect for you. Let’s shine and take advantage of the moment, dress to impress! Break out the Champagne! Let’s toast and celebrate!! A Sweet Focus has engagement upgrades that includes hair and makeup, a dress from Rent the Runway and a suit from the Black Tux. Who can’t pop a bottle of Champagne and giggle with excitement? I hope this has helped you with planning for your engagement session. 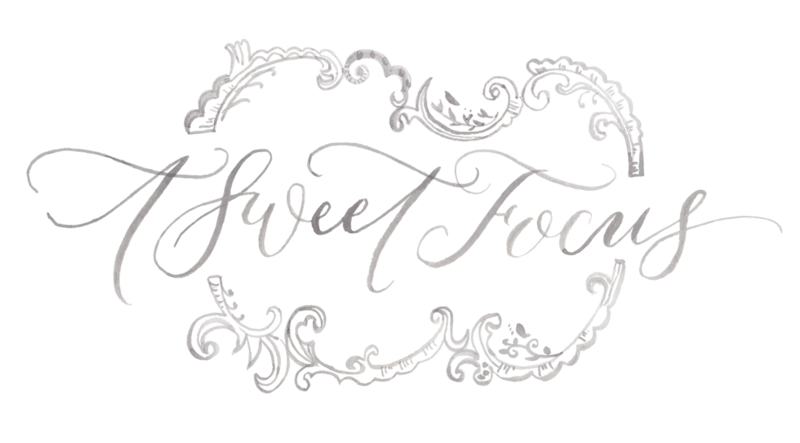 Please contact A Sweet Focus for more information on booking your engagement and wedding photography. « It’s time to look back at 2016!